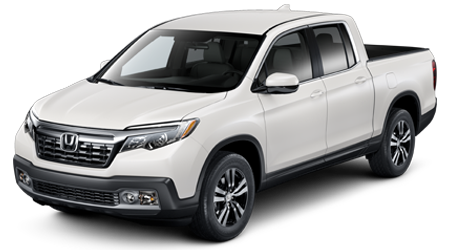 Yonkers Honda has used Honda Pilot models for sale. 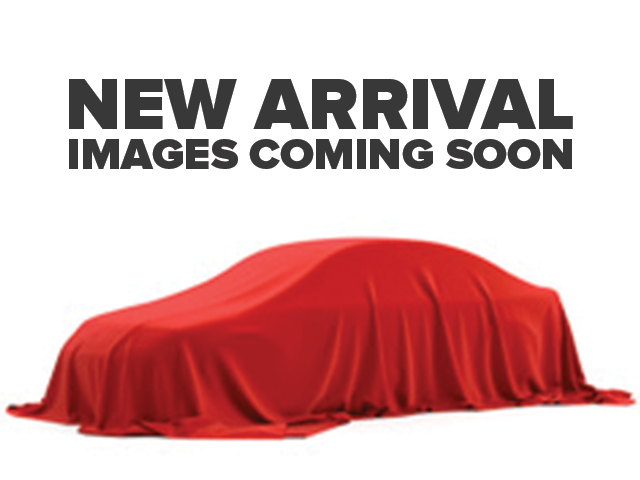 Experience and enjoy this used SUV in Yonkers, NY. 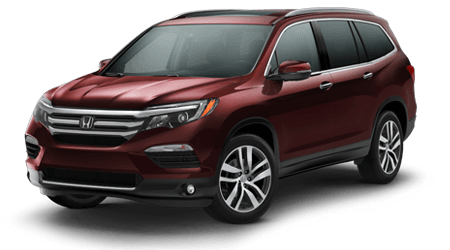 When you want an SUV that offers 18-inch alloy wheels, 8-passenger seating, and a multi-angle rearview camera, then you want the used Honda Pilot LX. 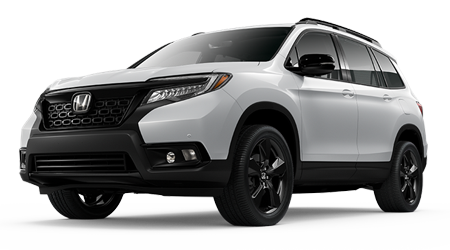 Drivers near Westchester and the Bronx should make the short trip to our Honda dealership and experience the 3.5-Liter, V-6 powerplant on this used Honda Pilot. 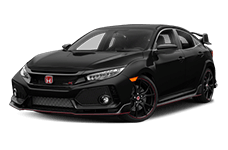 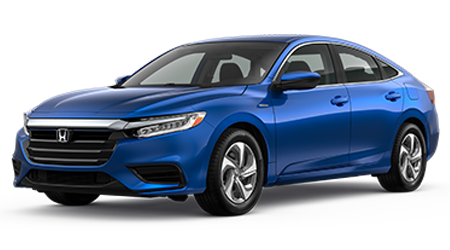 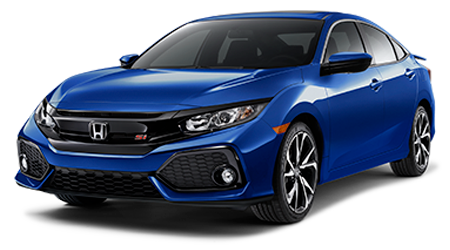 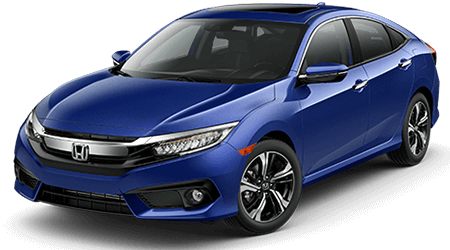 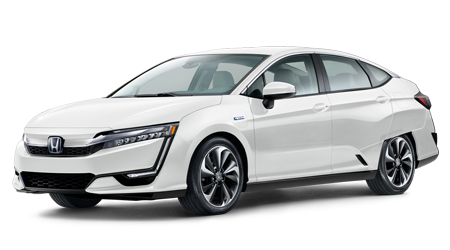 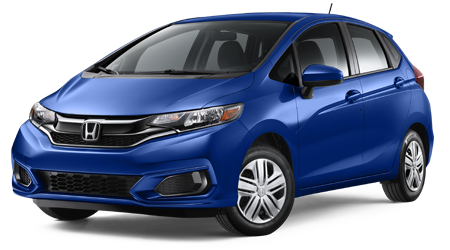 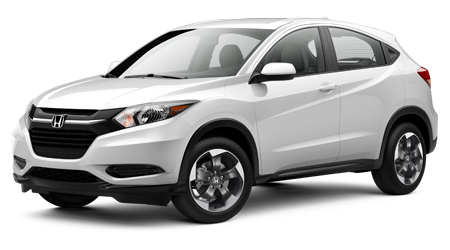 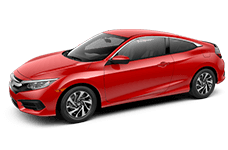 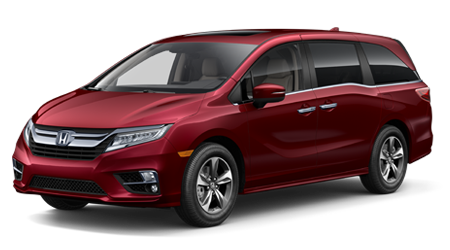 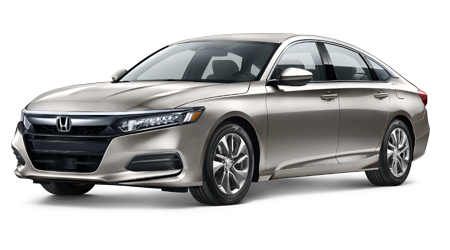 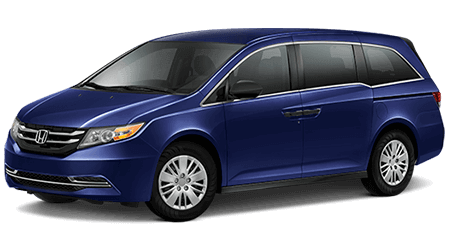 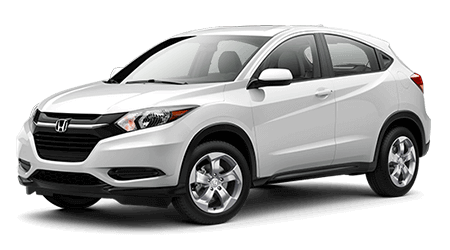 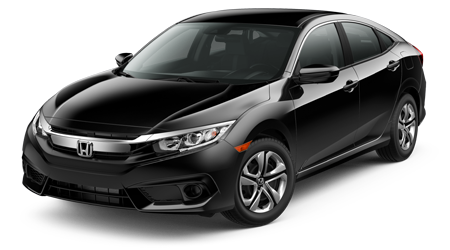 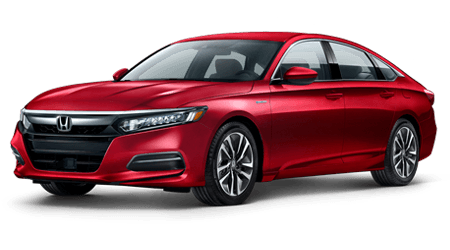 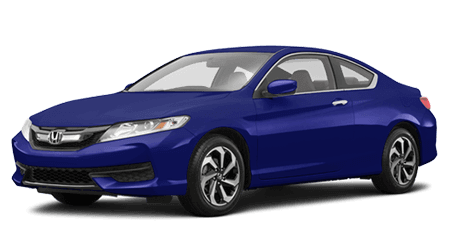 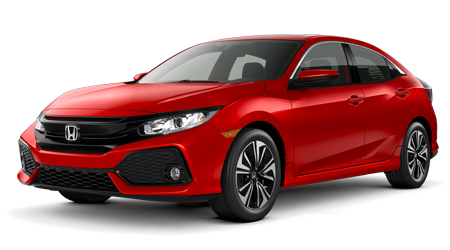 Contact Yonkers Honda to schedule your test drive today. 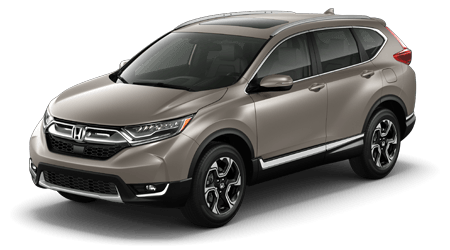 Speak with our knowledgeable sales associates to discover more about the safety systems and warranty options that are also available on your next used Honda Pilot. 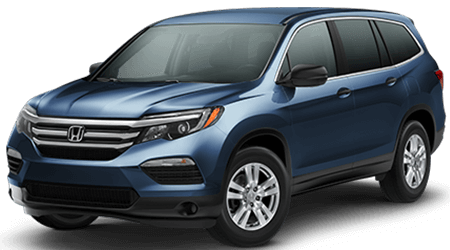 Visit us today to test drive a used Honda Pilot. 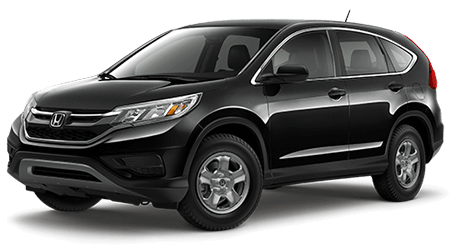 While you are here, be sure to speak with our finance department about financing a used Honda Pilot. 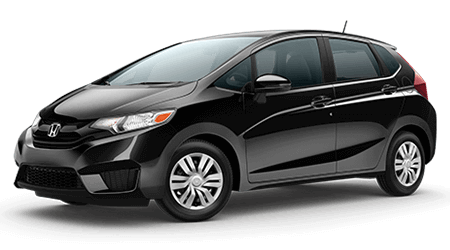 Let's get you driving the Yonkers, NY, area in your next used Honda today!